This Tank Cleaning Chemicals helps in cleaning the enormous variety of chemical cargoes. Chemical tankers transport an enormous variety of chemical and oil products in global and short sea trade. Due to this variety the next cargo is almost never identical with the previous cargo. 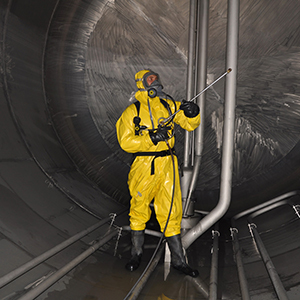 Thus tank cleaning is essential on chemical and product tankers. 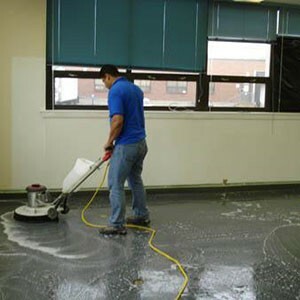 The products that need to be cleaned vary widely in their properties and characteristics. 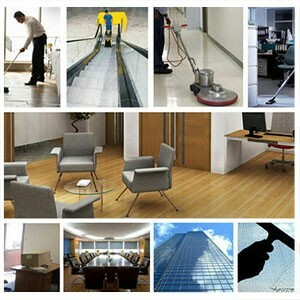 In addition the chemical industry and their customers have continuously increasing quality requirements. This results in high standards regarding the cleanliness of tanks.